The M&CC said it was able to rectify the issue yesterday and has started collecting the garbage from the bins, which were placed at strategic points throughout the city. 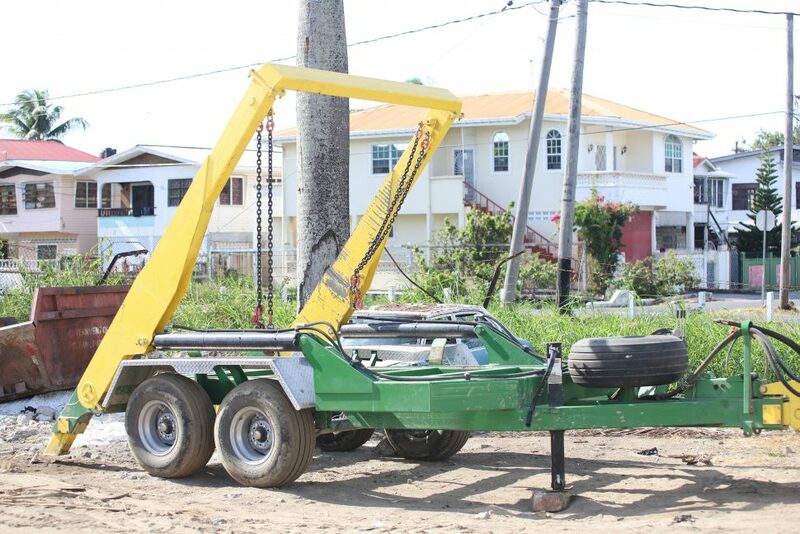 Addressing the issue at a press briefing at City Hall, Solid Waste Director Walter Narine explained that one of the trailer’s tyres was punctured and it was difficult to locate the replacement locally. 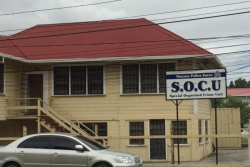 “On Monday, the tractor tyre burst at the landfill… the landfill is in such a way that the distance we have to go up to empty the waste is not a good terrain and the tyre burst,” Narine said…..